In this series of three activities, students learn the skills needed to navigate in alien terrain. Key mathematical and scientific concepts are integrated with coding. 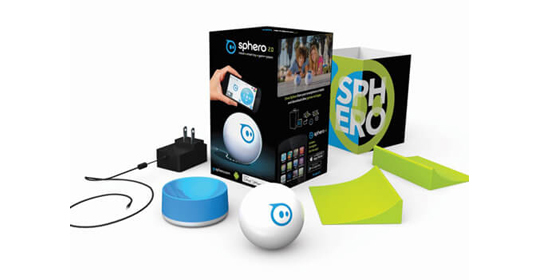 It is recommended that students complete the Sphero Blocks unit beforehand.